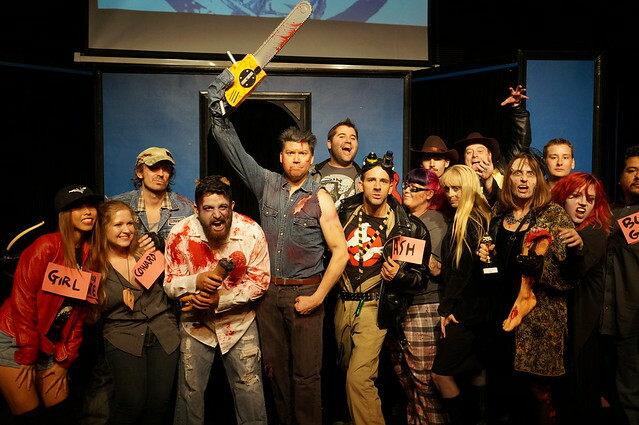 On February 23rd, we returned to the iOWest to invade Hollywood along side some zombies. Chris Gore hosted a live PodCRASH! and the night’s topic was zombies and anything and everything that had to do with them. Gizzy B was among the participants on the PodCRASH zombie panel and all the panelists were competing with each other on who will survive and who will get “killed off”… just like in the movies. 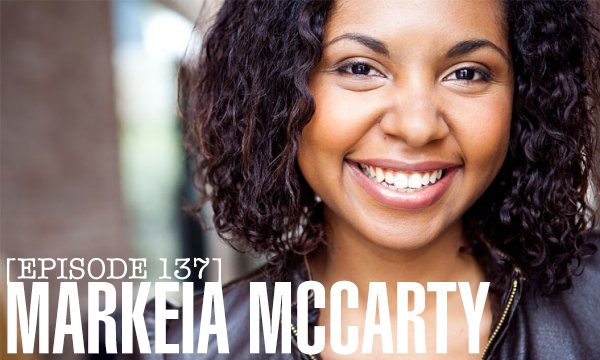 Watch our live show from GEEKGIRLPALOOZA! with Chris Gore and our special geek girl guest, Annie Violet. It was a lot of fun for us to do this — our first time on the big girl stage! This show is all for fun so please, take it lightheartedly and we hope we’ll make you laugh with our antics. It all comes from a place of love. 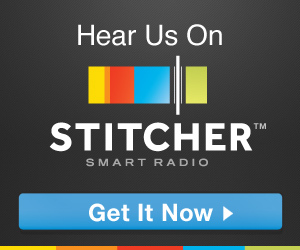 If you can’t get the video to work, click here to go directly to PodCRASH’s YouTube channel. Enjoy! Excuse all our “Loki Moments”… or enjoy those too. 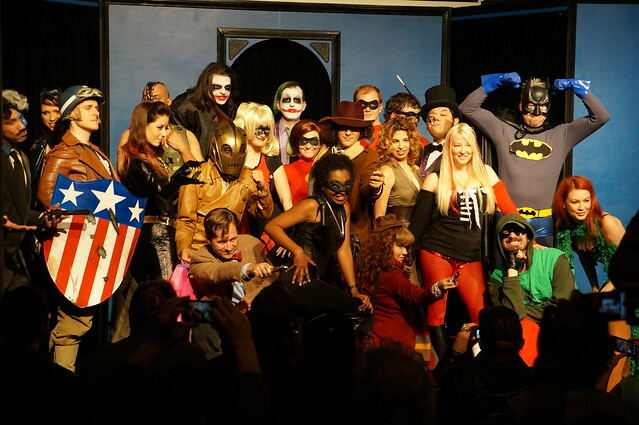 During GEEKGIRLPALOOZA on December 8th at the iO West Theater, Comic Book Live had their Batman Holiday Special. It was the first time we watched these guys perform and their show was hilarious — geek culture and comedy, you guys! Batman (Chris Gore) is hosting a Christmas party (with BAT-nog) and of course, all the super villains needed to find a way to attend. An epic team up ensues as they try to figure out how to take down the Batman during the holidays. On their last “in studio” podcast of the year, Pilbeam is too sleepy to podcast while Fortune Cookie is back from China. The Lady Geeks discuss the show at iO West and lining up for The Hobbit midnight show while Gizzy B defends P.F. Chang’s.